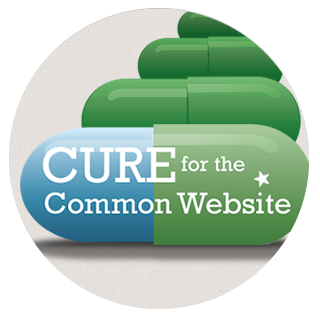 I have declared war on boring websites -- and I have created the CURE! Join me on the winning team for my newest free webinar THE ULTIMATE GUIDE TO WEBSITE DESIGN. It’s a webinar loaded with all the tips and tricks I have diligently unearthed and discovered and developed over the past decade. The BEST techniques for Search Engine Optimization -- and ones to avoid! I hope you will join me for my lecture. I will be unveiling the truth about marketing your ND practice in the new digital age. Here are some highlights! Contact Joanna Hagan and Sign UP!! One of Dr. Andrew’s protocol modules from 45 Days to Practice Transformation is now available FREE to all SBRX Members. Then I walk you through my exclusive Ten Point Process about successfully marketing your new found medical knowledge. WOW - You will love hearing us teach and share our passions. Soak it up and Sign Up Now! Every other Tuesday, SBRX will be bringing you a sizzling 20 minute webinar loaded with smart must-have tech tips you can use immediately in your practice. We'll look at protocol management, online appointments, EMR's and email management just to name a few. Sign up at the AANP Website and you'll get a reminder notice for each webinar. Each one is recorded and archived, and we'll send you the link to listen in! 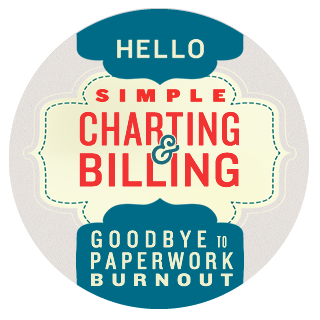 Are You Frustrated by Insurance Charting & Billing? Learn the Golden Rules from an Expert -- and Breathe Easy! If I wanted to scare any of you, all I’d have to do is mention insurance -- charting, billing and coding! Just say the words, and fear, anxiety, worry overwhelm the most confident practitioner. Now you can learn how to take control of charting and billing in an all new webinar from SBRX featuring Dr. Mona Fahoum, ND. Join Dr. Mona Fahoum, Charting and Insurance Billing expert, and me, Karyn Wagner of SBRX, as we review “the BEST and the not so best” of 5+ popular software systems in a FREE webinar. ALERT: We will be telling it like it is! Neither of us is compensated in any way for this presentation! This is the straight talk express train.